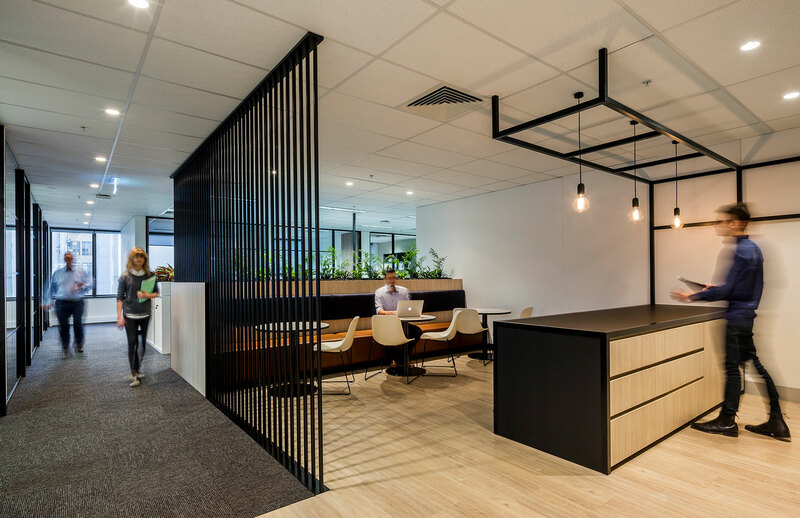 We have a wealth of experience with commercial interiors, laboratory and hospitality fitouts across all industries. Talk to us today to find the right solution for your business. We are excited to share with you our recently completed projects, our efforts for Tour De Cure (either pedalling bikes or raffle tickets) and an exciting new initiative, the #CULTURE18 Summit. 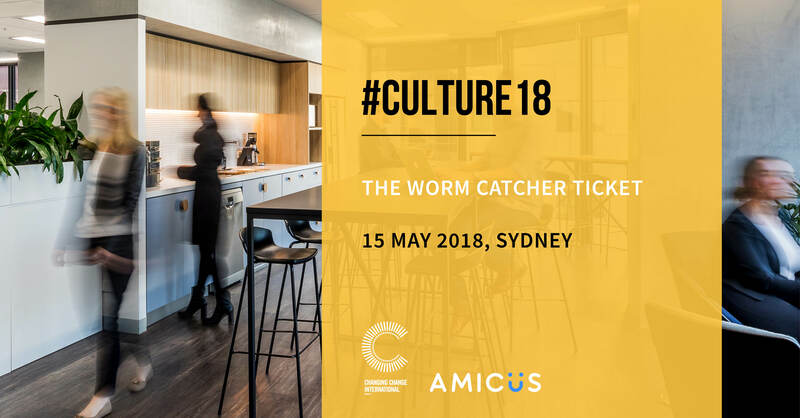 Amicus and Changing Change International have partnered together to co-host the #CULTURE18 company culture and disruptive leadership summit on 15 May 2018 in Sydney. 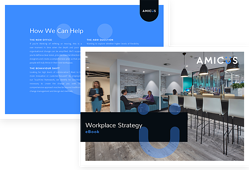 Amicus and Changing Change International have aligned to bring you this event and to reach our goal of positively impacting as many workers globally as possible. Reserve your early bird tickets now tickets now! 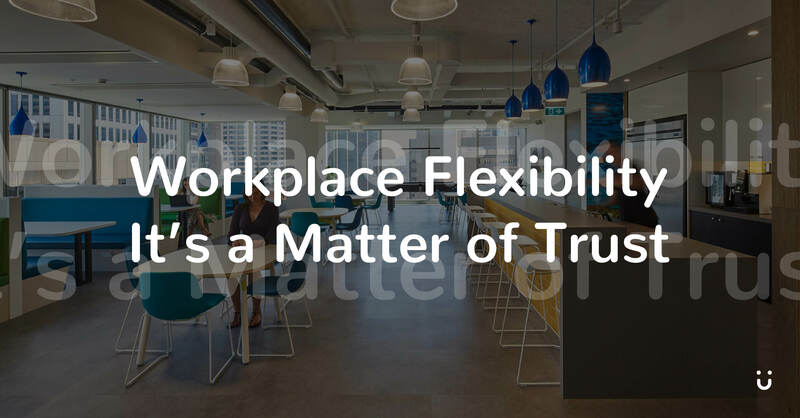 Our workplace is high-trust and we’re happy to share 5 simple things that work for us which any company could immediately implement. Read all about it from our very own Zoe Sharan. Join us for an adventure of a lifetime, including spectacular scenery, incredible camaraderie and some fantastic riding. You'll help those affected by cancer and lend your support to communities hit hard by last year's Cyclone Debbie. In association with the Love for Lachie Foundation, Amicus will ride the annual 9-day cycle tour. 2018 represents the 9th annual event and this year is held in Far North Queensland. Amicus Co-Founder and CEO, James Kemp will join Alex Harratt, Tod Parker and Chris Skelton along with other 100 riders, cycling over 1000km and almost 9000m of elevation. Show your support by donating now! 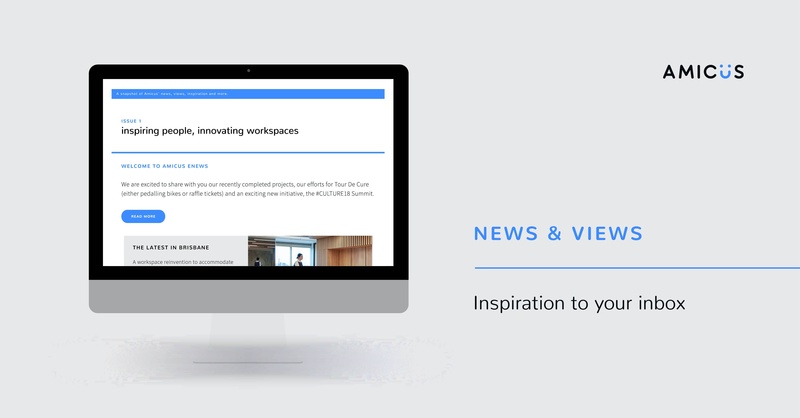 Sign up for our monthly e-news, featuring industry insights, information on our latest projects and invitations to upcoming events.